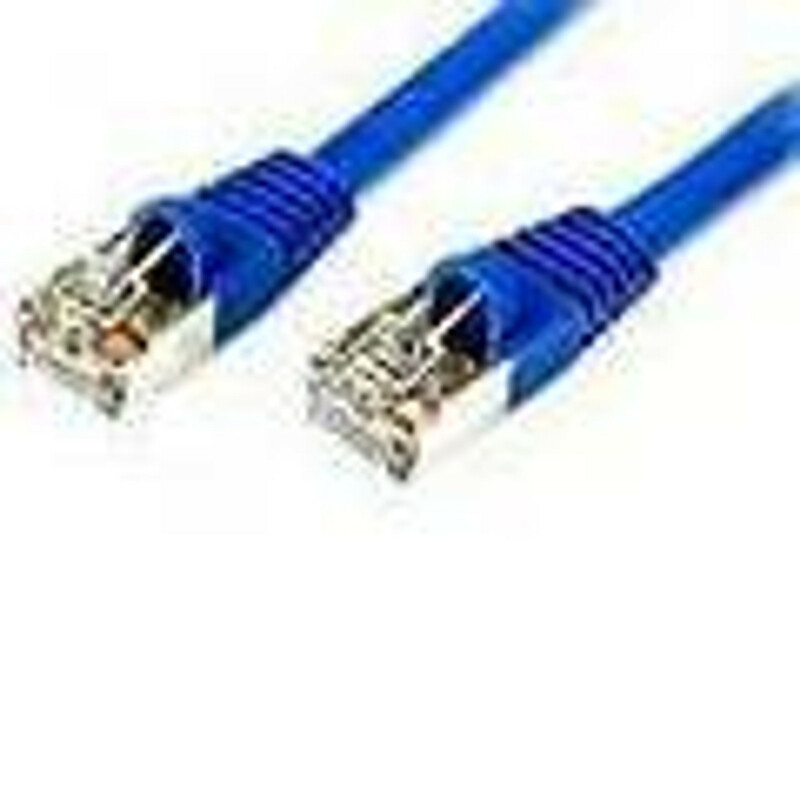 A patch cable or patch cord is a cable used to patch in one electronic or optical device to another for signal routing. Devices of different types (switch connected to a computer or a switch to a router) are connected with patch cables. The term patch cable sometimes refers to audio cables involving RCA plugs, mini stereo jacks, and full size jacks.